Become a part of the tradition. 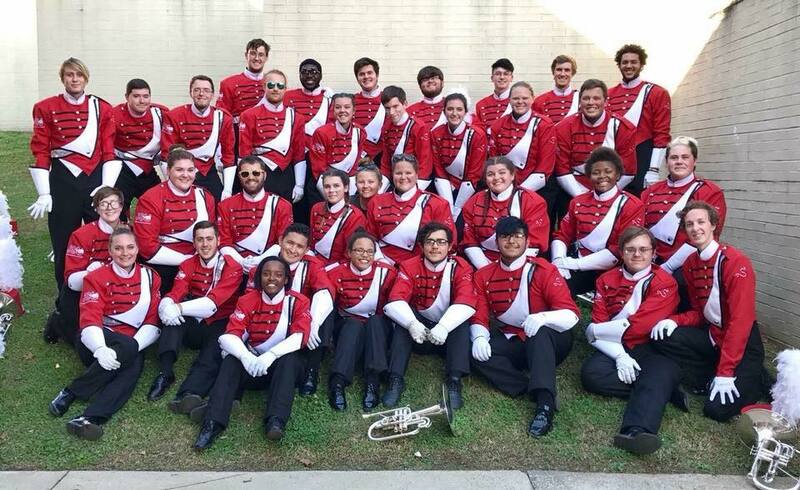 Join the Southerners Mellophone Line in 2019! "J-S-U" set from our pregame show. 2016. Welcome to the official website for the Marching Southerners Mellophone Line! Here, we will post important information as it becomes available to us. Whenever we have access to the show music, we will post it as well as the official audition material. Keep an eye out on this page, and also our public facebook page for information on upcoming events (e.g. sectionals.) If you intend on auditioning for a spot on the 2019 Mellophone Line, please click on the Registration tab and fill our the quick questionnaire. You will also need to register on the official Marching Southerners website, whenever it becomes available.